An Appel a day | KOMPLEXIFY! 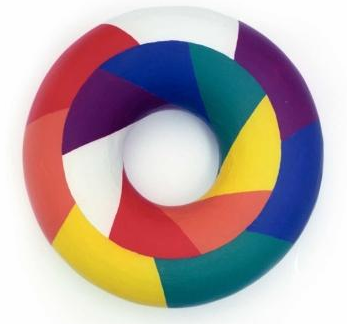 What you get is a subdivision of the torus into seven regions, each of which overlaps the other six. 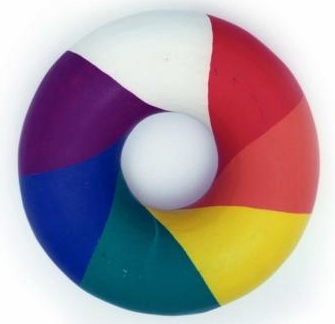 In other words, the Four Coloring Theorem does not hold for a torus; instead, seven colors suffice.